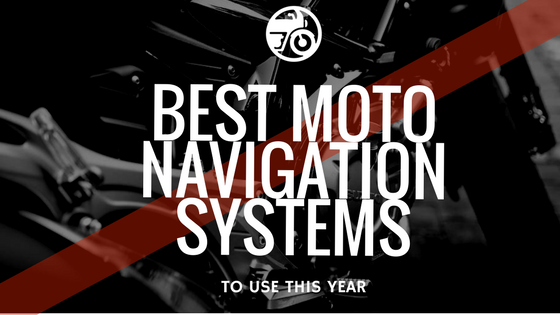 Of all the accessories you can purchase for your motorcycle, the navigation system is the most crucial. Yet, with so many options on the market, how do you decide which is best for you? We’ve done the research for you and compiled a list of the top three systems for you to choose from. With a glove-compatible touchscreen, this GPS comes with backlighting that makes it completely sunlight readable. The spoken control feature makes the entire system virtually hands-free so you can dictate not only navigation updates, but also phone calls, music control, and more. It’s known to be incredibly durable and can hold its own in all types of weather, fighting UV rays and water damage with an H20 rating of IPX7. With up to 64GB of microSD, the personalization factor behind the Navigator V makes it incredibly functional. However, what this model is probably most well-known for is its range of over 60,000 colors - making it all the more easy to distinguish road markings, landmarks, and changes in terrain. The device also comes with Bluetooth compatibility for your helmet. One of the sturdiest GPS devices on the market, the 400LM is not only known for its distinct ability to fight wear and tear and also has a battery life of up to 6 hours. 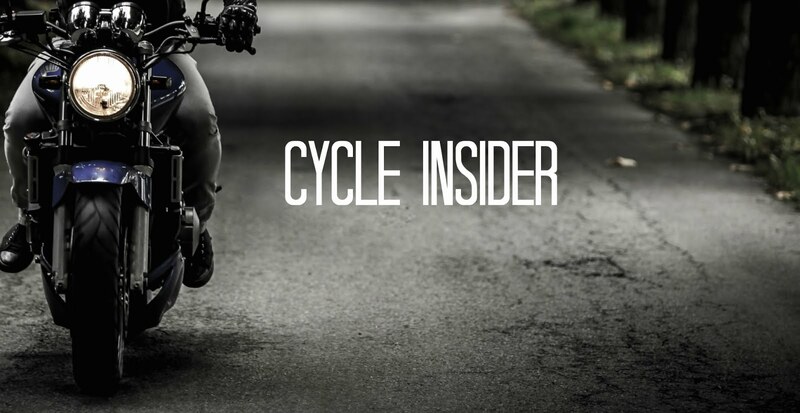 What it seems riders love this model the most for, though, is its ability to recommend winding roads to riders looking for a more exciting journey. The particular device is also relatively small and compact compared to other designs on the market, so its simplistic design and straightforward nature will get you where you need to go without any extra hassle. While these GPS systems have made our top rankings, there are hundreds of choices for you to pick from. Which navigation system do you currently use? Would you consider buying one of these? If so, comment below and let us know which one. I have been very Happy with my Garmin Zummo 390. I use it with Tyre software for simplicity, Garmin's software is not as intuitive & frustrating for me. I already purchased Garmin Zumo 590LM :) I am really happy with that. Did Garmin delete XM on all their devices? Have thought of upgrading my Zumo 550 but the XM is a show stopper. I bought it. TomTom Rider 400LM This is really awesome. Here's a good tutorial on how to write a great research paper properly. Should be helpful for all the students out there!